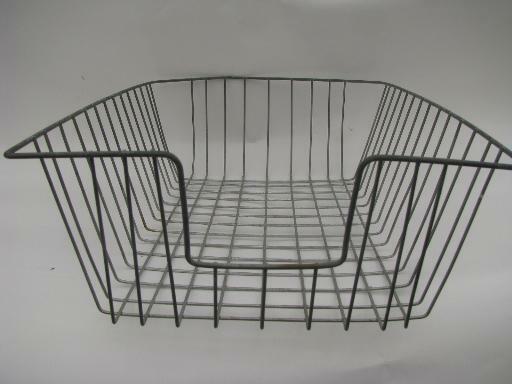 Vintage wire basket perfect for storing large size craft papers, probably orginally meant for legal documents and letters. 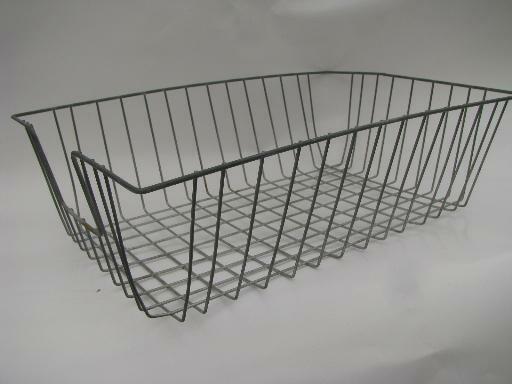 It measures 14 1/2" x 8 3/4" over the bottom of the basket, stands 4 1/2" tall. 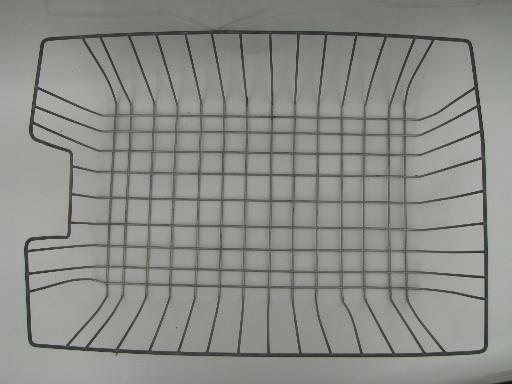 The wire looks very good, no breaks or bends, good original finish.